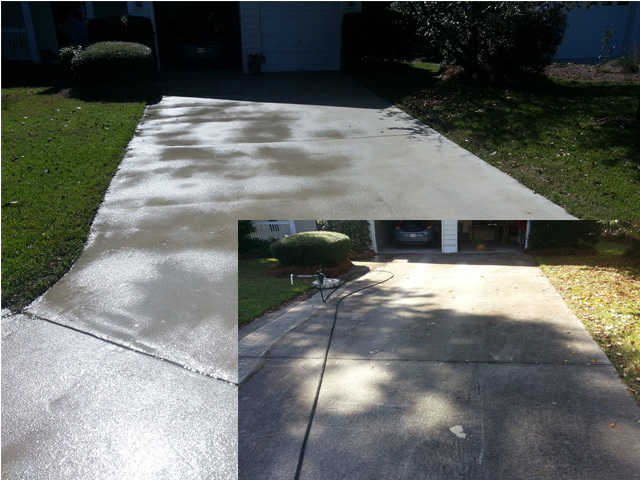 Looking for pressure cleaning services in Savannah? 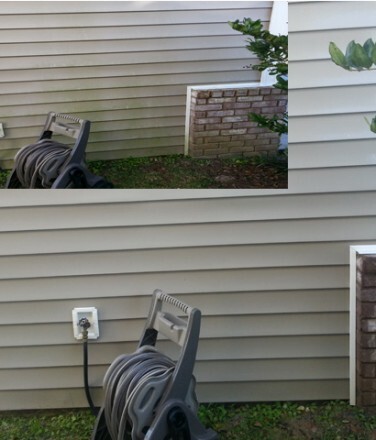 Chatham Property Maintenance, Savannah’s leading pressure washing company offers safe, effective, and efficient exterior cleaning services. 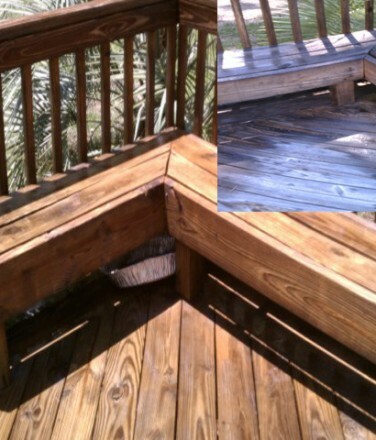 We use proprietary pressure washing equipment and chemicals to achieve great cleaning results. 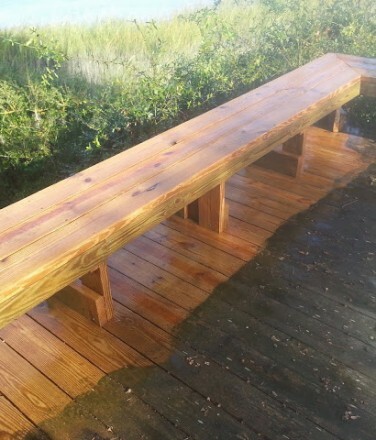 We have provided pressure cleaning services throughout the Coastal Empire since 2009. 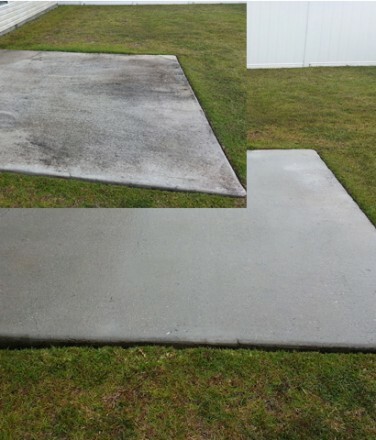 Below are our starting price to help clients get an idea of the cost for our pressure washing services. 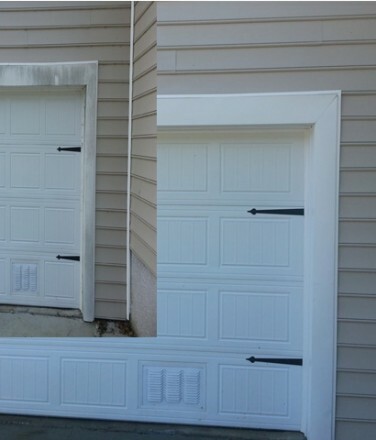 Keeping the exterior of your property clean is key to lowering your maintenance cost. 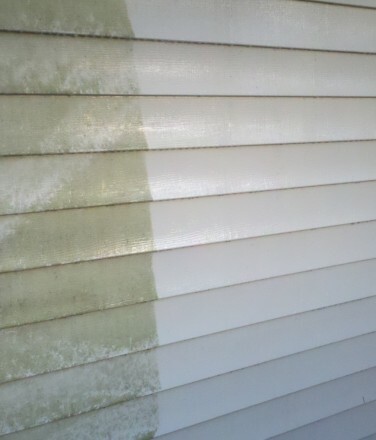 Our pressure cleaning process safely removes mold, mildew, dirt and other surface pollutants. 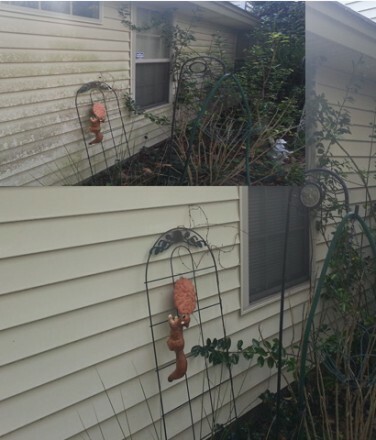 We also offer specialty pressure cleaning services such as rust removal, graffiti removal, and many other exterior cleaning services. 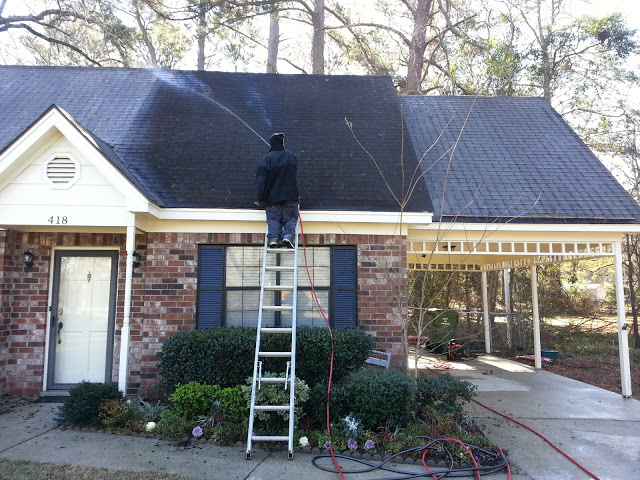 Hiring a professional pressure cleaning company in Savannah, GA.
Below is a quick pricing guide. 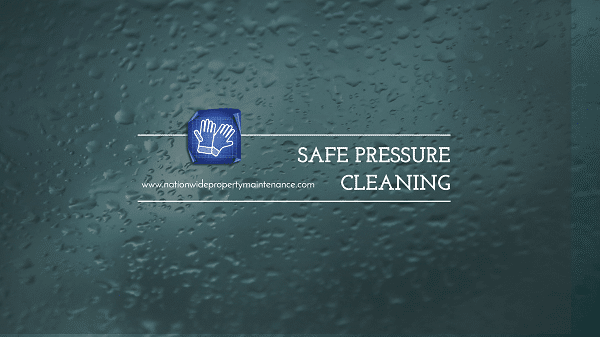 Our pressure cleaning pricing guide is to help our clients get a base of our pricing and how we price pressure cleaning jobs. 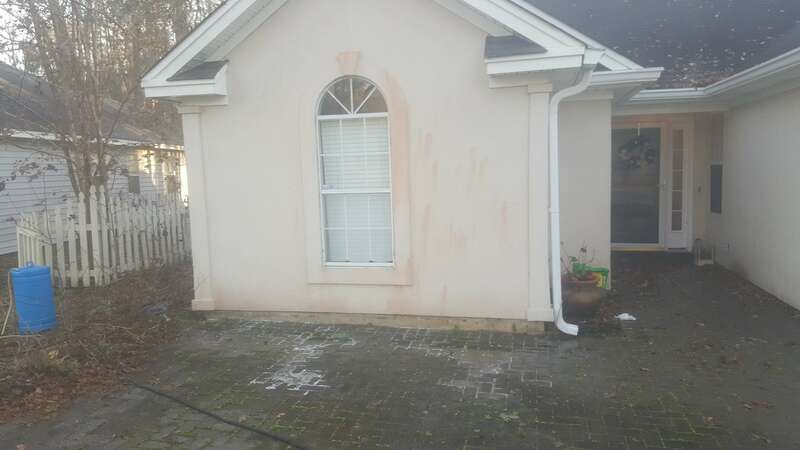 This is the base/starting price for our pressure cleaning services for clients located in Savannah, Pooler, Richmond Hill, Rincon, Guyton and Port Wentworth. 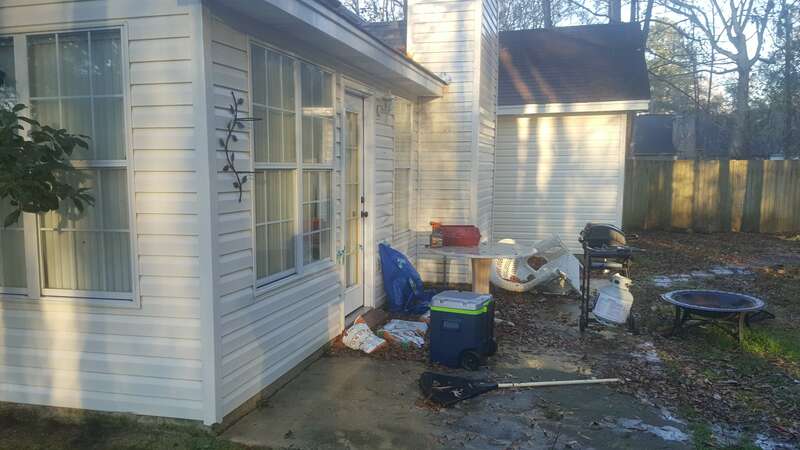 Fill out our pressure cleaning services estimate request form at the bottom of the page to receive your pressure cleaning quote within 24 hours of your reqest for the actual cost of your pressure cleaning project. 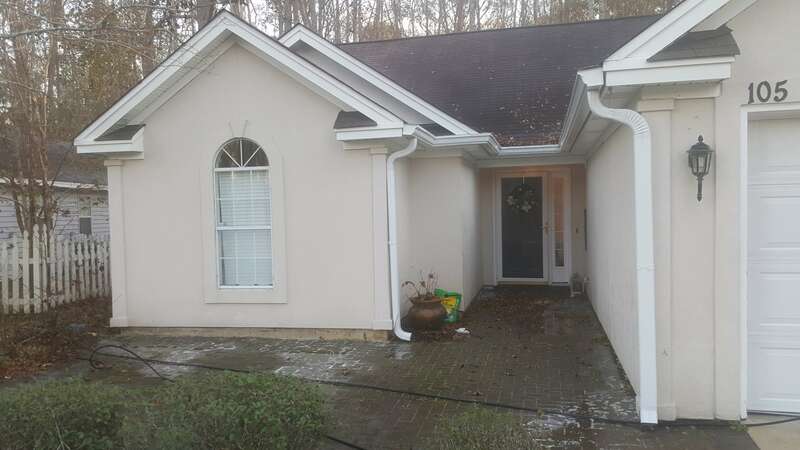 Types of pressure washing services provided: Savannah’s pressure cleaning services offers the following cleaning services. 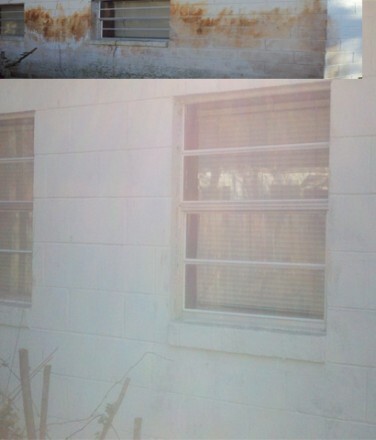 House Washing, Roof Cleaning, Gutter Cleaning, Graffiti Removal, Concrete Cleaning, Patio Cleaning and more. 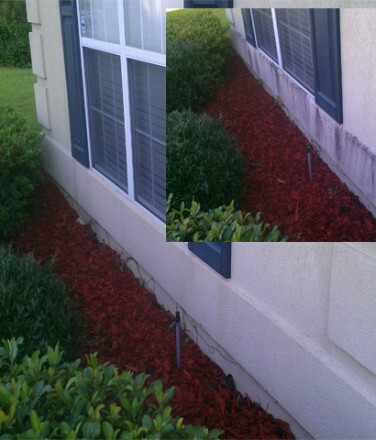 Areas we provide our pressure cleaning services: Savannah’s pressure cleaning services coverage area. 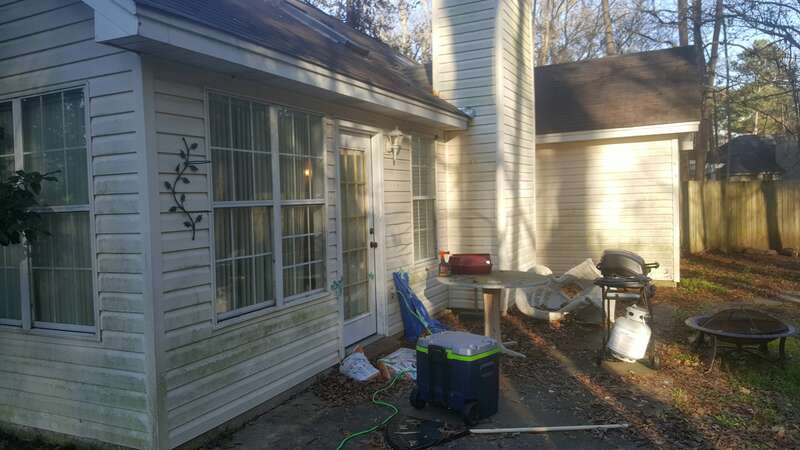 Savannah, Pooler, Richmond Hill, Rincon, Guyton, Tybee Island, Wilmington Island, Skidaway Island and all other surrounding cities. 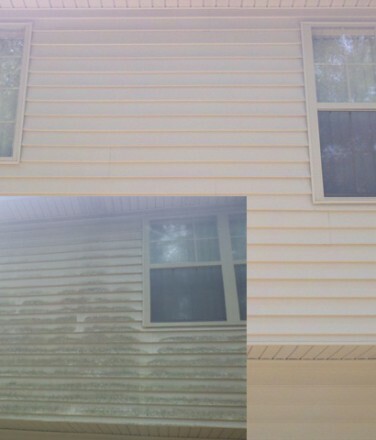 Need a pressure washing estimate? 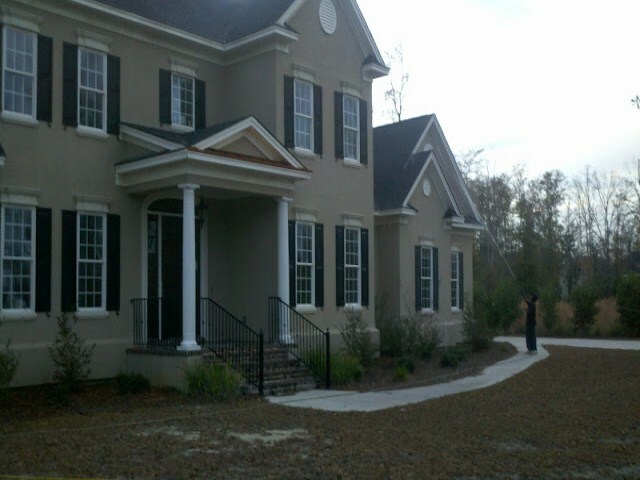 Recieve your estimate within 24hrs by filling out form below. 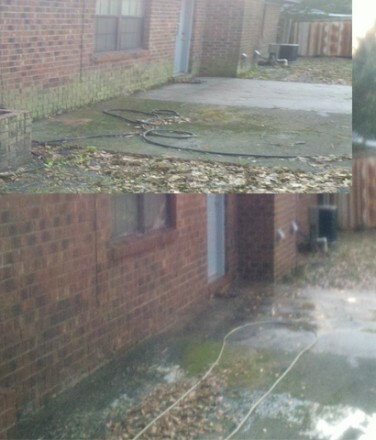 Thanks for allowing us the opportunity to service you property with professional pressure washing services. 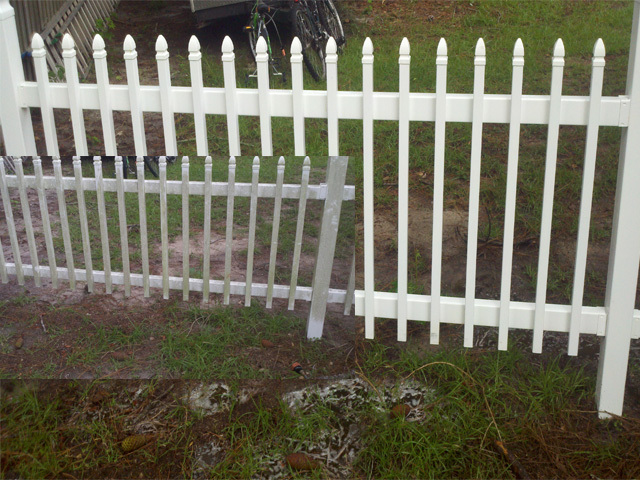 Savannah's professional pressure washing services offered by Chatham Property Maintenance since 2009. 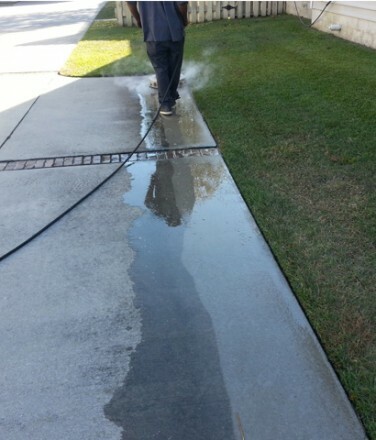 Providing residential and commercial pressure washing services.